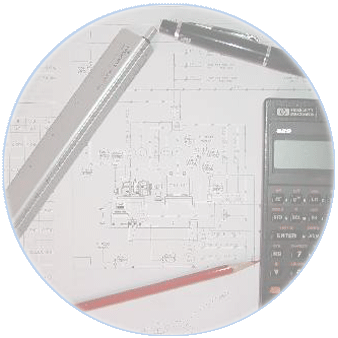 Our staff of Professional Engineers represent the mechanical and electrical specialties. These capabilities are applied to design build projects and engineering support on projects utilizing pre-designed systems. We select the right equipment and materials to do the job and we install the system to meet the tight construction schedule you are sure to demand. The equipment selections will be made to provide the flexibility required to operate the system during all 4-seasons of the calendar. The installation will be treated with consideration for the demands encountered by an operating system including: equipment location, sensor location, and serviceability requirements. All these tasks will be done without sacrificing regulatory considerations encountered with OSHA, EPA, mechanical codes, building codes, and fire codes. In their search to find a better way to meet the requirements of existing operations, many customers contact Process Service Solutions. to review existing operations. We have the Expertise and Experience to assess an existing operation, recommend upgrades, and design the system to meet those recommendations.